Our unbeatable set of facilities include private TV for cable and movies collection, big sitting area to chill out, WiFi Internet access all over the place. Even Naga house is perfectly relax feeling hostel you will be comfortable as your home away from home. 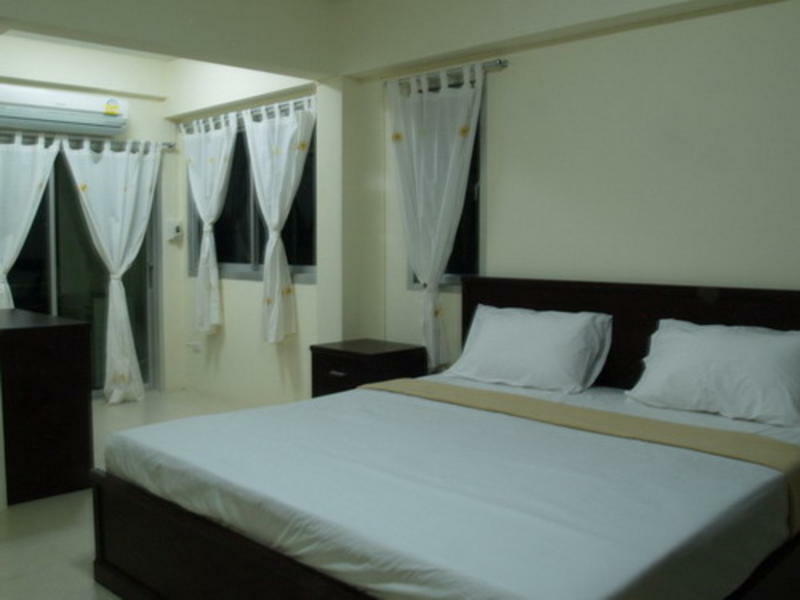 * The cleanliest and most comfortable hostel in Phuket! You have the city's tourist attractions, outdoor weekend markets just righr outside, restaurants, clubs and bars all just around the hostel. The biggest public park - the absolute center of Phuket morning and evening local life is 5 minutes walking away from the house. We're 20 min walking distance of the central of shopping centre and entertainmentcentre as well. Sunny PRIVATE ROOMS - with balcony and aircon. * FREE full information support for every spot of Phuket. - What to see and do in Phuket and this region. FROM THE PHUKET INTERNATIONAL AIRPORT. The most cost effective way is to hop on the Airport bus. Please note that this bus departs from the DEPARTURE floor. The fare will be Bht 89.00. You could opt for a limousine transfer both shared and private - this is expensive and in our opinion not worth the price. Furthermore as the driver is on commission he will endeavor to sell you products and services on- route by stop at the tour operator office- so be prepared to be hassled !They will push all efforts to get your non refundable money.